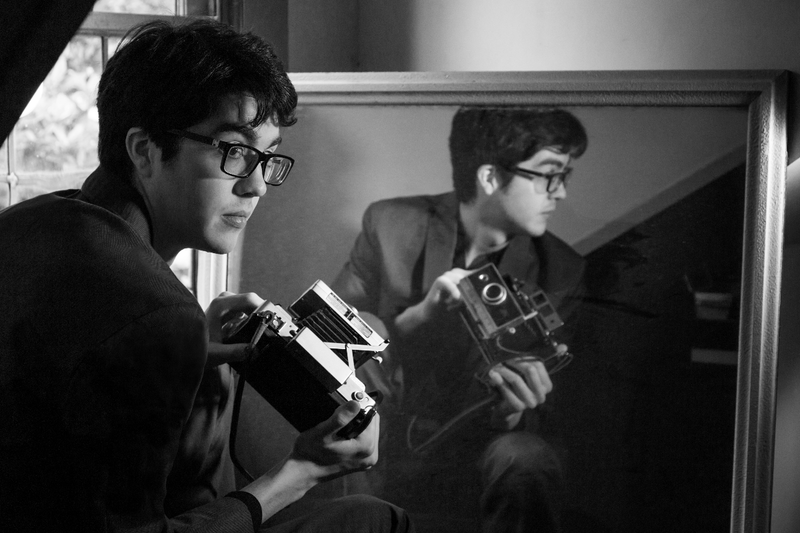 Car Seat Headrest plays Knitting Factory April 11. A little more than two years ago, Car Seat Headrest arrived in Spokane for an early January show at the Bartlett with a whole lot of buzz for the songs by band leader Will Toledo that he'd released in spurts on Bandcamp. In the ensuing two years, the band's profile has only gotten bigger thanks to a couple of stellar releases of insistent indie-rock on Matador Records (Teens of Style and Teens of Denial), and now they're coming back to town for a headlining gig at the Knitting Factory on April 11. Tickets for Car Seat Headrest are $15 and go on sale Friday, Jan. 12, at 10 am through the Knitting Factory website and TicketWeb.com. Naked Giants open the show.